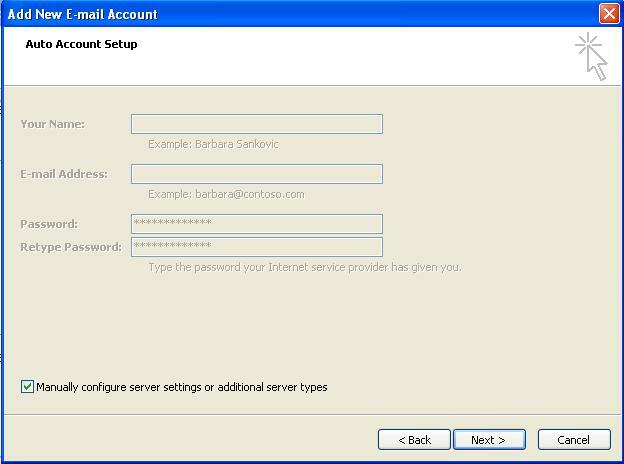 This guide takes you step-by-step through the process of setting up a new email account in Outlook 2007. 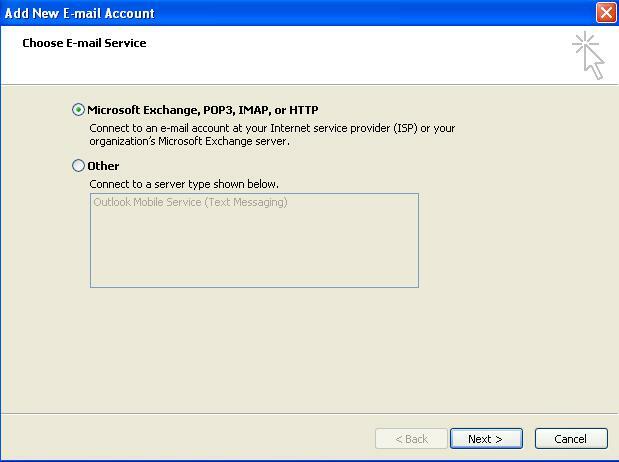 Enter your details under E-mail Account > Next. 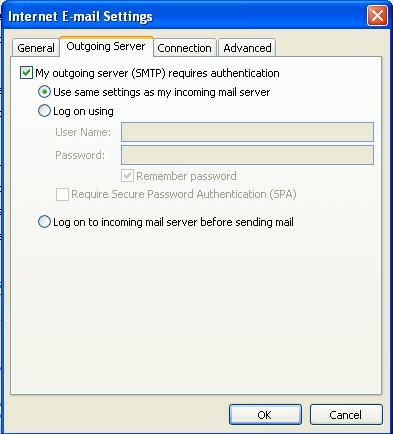 You can safely ignore any warning messages. 6. 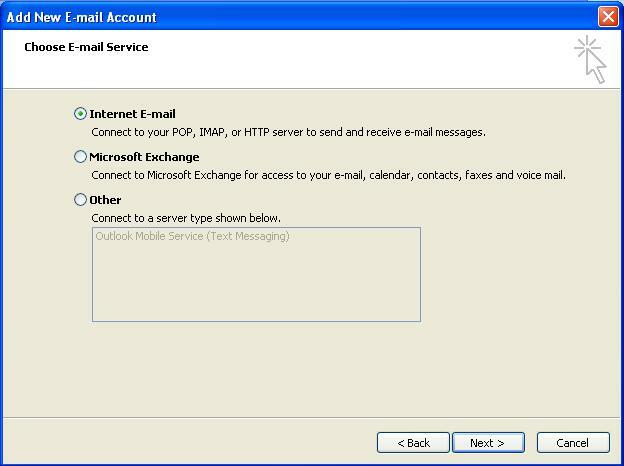 Outlook will now automatically configure your account as an IMAP account with all the correct settings. 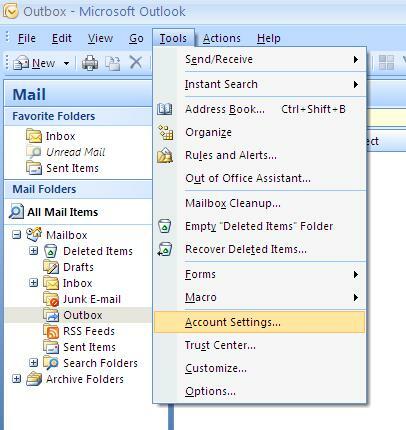 Your Outlook mail program should now be set up to send and receive mail.